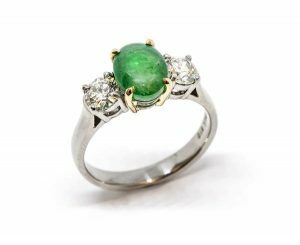 If someone special has bequeathed you jewellery that means so much, but just doesn’t suit, Via Sollertia has a brilliant solution – remodelling – to get the piece out of the drawer and onto you. Jewellery designer Clare establishes the style of jewellery you like, be it classic, modern, art deco, or art nouveau. “Browse pieces in store and in the catalogue and see what jumps out,” she says. 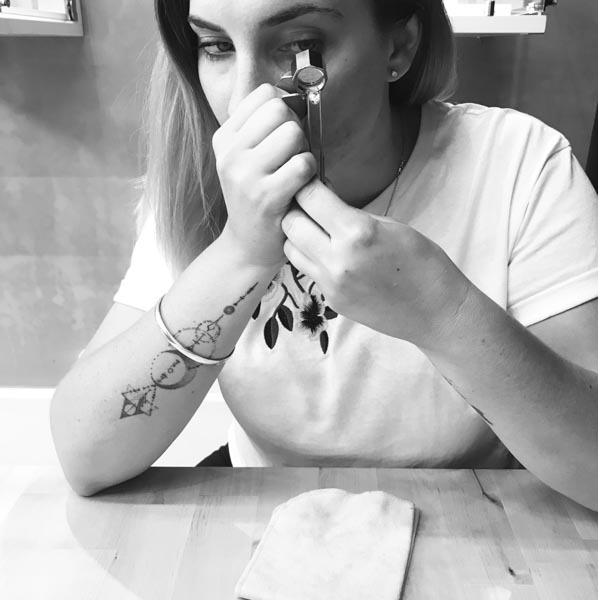 “We’ll work with what you’ve got, re-using the stones and metal on site to create something completely personal.” The design process often sees people add to the components and Clare draws the design for you to take away and keep. Wedding and engagement rings are being modernised and reworked too.